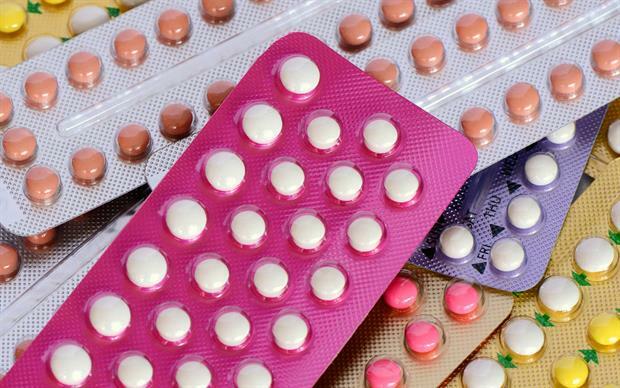 The UK Medical Eligibility Criteria for Contraceptive Use (UKMEC) have been updated with new information including guidance on prescribing in women with rheumatoid arthritis and after bariatric surgery. 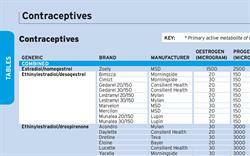 The UKMEC, produced by the Faculty of Sexual and Reproductive Healthcare, provides evidence-based guidance for healthcare professionals on the safety of contraceptive prescribing in the presence of specific patient characteristics and medical conditions, including obesity, diabetes and hypertension. Four broad contraceptive types are covered by the guidance: intrauterine contraception, progestogen-only contraception, combined hormonal contraception and emergency contraception. The 2016 update sees several important changes to the guidance. In addition to the inclusion of new conditions such as rheumatoid arthritis, arrhythmias, bariatric surgery and organ transplantation, the emergency contraceptive ulipristal acetate (EllaOne) has been added. 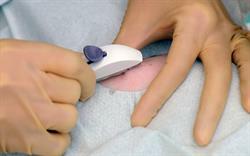 Other conditions, such as Raynaud's phenomenon, have been removed (in the case of Raynaud's, expert opinion asserts that the risk is related to the underlying disease process rather than the condition itself). 'Unhelpful' split categories (eg, '3/4') have also been eliminated. Guidance on postpartum contraception has been amended. The UKMEC now indicates that it is safe to use combined hormonal contraceptives in breastfeeding women over 6 weeks' postpartum (now category 2; previously category 3). Finally, a list of criteria for the diagnosis of migraine has been added to the guidance, to help practitioners avoid restricting women in their contraceptive choices where this is unnecessary. The new guidance has been welcomed by GP leaders. 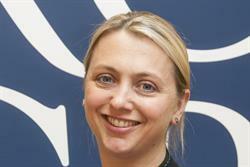 "At a time when GPs are facing intense workload pressures, the [updated] UKMEC will support GPs and give them the confidence that the contraceptive care they are providing is safe and tailored to the individual needs of the patient," said RCGP chair-elect and spokeswoman for women's health, Dr Helen Stokes-Lampard.